The Yakuza series is well known for its minigames, which are often so numerous and so high in quality that you'll start playing them and then forget about the actual story of the game for dozens (and dozens) of hours. It's the variety and sense of humour that the minigames are presented to players that makes them so appealing. Related reading: If you haven't played Yakuza 0 yet, what are you waiting for? Matt's review. SEGA has released a new trailer for Yakuza 6 which shows off what might be the coolest minigame yet. 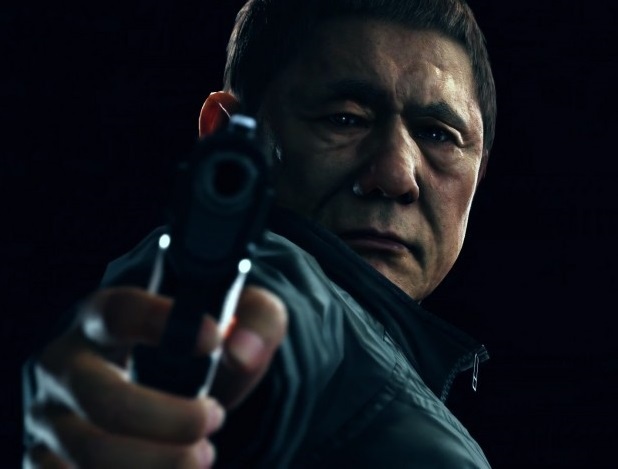 In Yakuza 6 you'll be able to build a crime family up, which includes recruiting liutenants, setting up a heirachy, and then taking on other crime families and gangs in a RTS-like battle system. It looks like it'll have some depth and plenty of challenge, which has us all kinds of excited for it. Yakuza 6 launches on March 20.